If you ever felt the need to go, this is the year to do it! Hundreds of Thousands of folks will be rolling in to partake of the festivities! And , let there be no misunderstanding, the Indian <> HD War is alive and well! With HD becoming the official sponsor last year, and the new Indian Dealer positioned to be the biggest and baddest, along with the ’75th’ festivities….. yes, you want to be there! 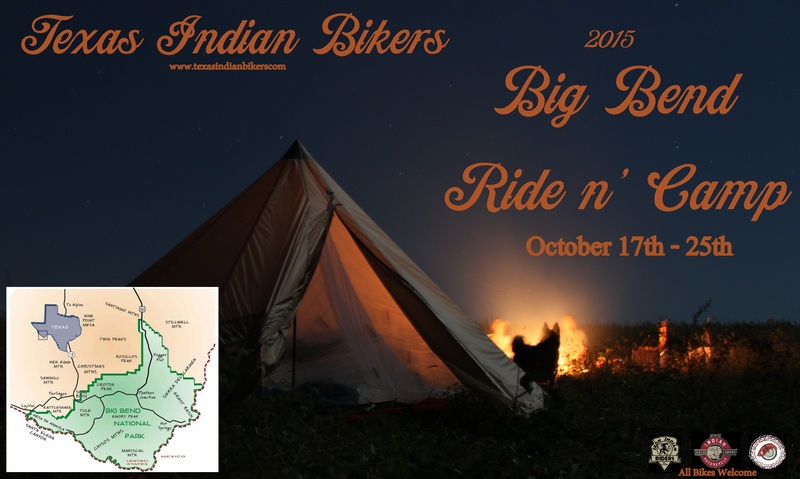 Indian Riders will be swarming in… from all corners of the country. On the forums, Facebook, etc, folks are planning and scheming. The REAL question is … what will Indian Motorcycles themselves have up their sleeve? There are rumors of a new Springfield model, based on the TS111 lineup, will be released. The Scout is a being pushed by marketing. Will there be new colors added to the Darkhorse lineup ( the previous generation had Black, Red and Blue options) ? The rest of the lineups, what color options will they have? And the big daddy of all .. a new Inline 4, but it’s believed to be another year or two away from release. No matter what is introduced by Indian, we the riders will be there in force…. will you be joining us? Brad Edmonds out of SW Texas has been leading the charge on this one! We’ve got a date , we’ve got a location …. now, we just need YOU! The dates spread from 17-25 Oct, for those that have the time ; otherwise, the latter part of the week looks to be the main push ( 22-25 OCT). Over the next 30 days, we’ll finalize the ‘best’ Lodging option(s) for those that want to pitch a tent, grab a room, or roll in with their RV. Big Bend offers some of the finest riding the State of Texas has to offer. We hope you’ll join us! UPDATE 9/24/2015: Brad Edmonds won’t be able to join us… We have somewhere between a 1/2 doze and dozen folks rolling in for the latter weekend 22-25 OCT. Over the next week or so, we’ll post info on where folks are staying and any pertinent rides. Bottom line… SHOW UP ! You know it’ll be a great time! Riding Weather is here! This is the big weekend! 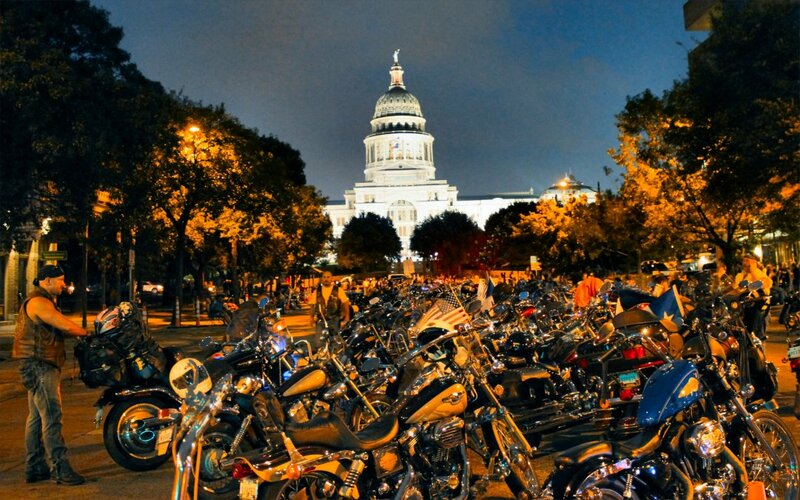 Republic of Texas Bike Rally is pretty much the biggest, wildest, craziest, hottest Rally we have in the State of Texas! And , it is happening NOW! Join in the fun and let us know how it went ! After you recover, post some pics and tell us how it went on our Facebook Page!